WUAS at ICEF Berlin 2018 - Now 33% of WUAS students come through a study abroad agent. 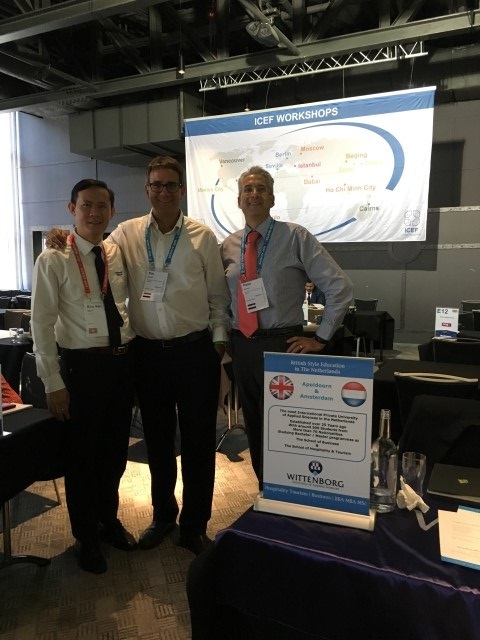 Wittenborg University of Applied Sciences (WUAS) was represented this year at ICEF Berlin by Student Registrar Santosh Aryal, who spent two days discussing the innovative international programmes at WUAS within the overall ‘Study in Holland’ context. 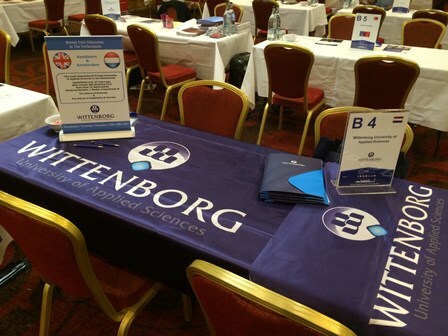 Over 70% of study abroad consultants and agents say that there is an increased interest in the Netherlands as a study destination, according to a Wittenborg University Press survey carried out during the 2018 ICEF Moscow Workshop held this week. 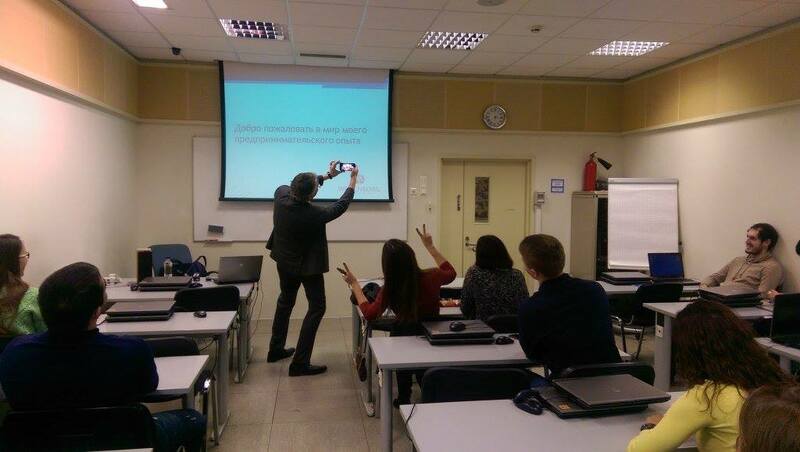 Read more about Study in Netherlands is popular in Russia! Self-confessed “intrepid explorer”, who also happens to be Wittenborg’s International Sales Director, Tim Birdsall, toured Vietnam earlier this month. Find out what he has been up to.